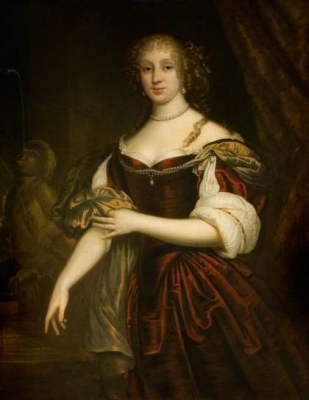 Jean Cochrane was the daughter of William Cochrane, Lord Cochrane and Lady Catherine Kennedy. 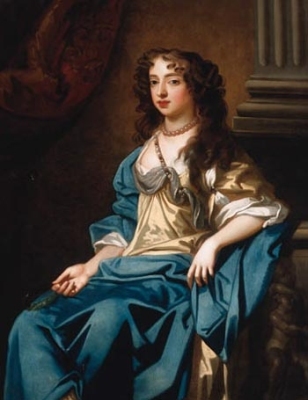 She married, firstly, John Graham, 1st Viscount Dundee, son of William Graham, 6th of Claverhouse and Lady Magdalene Carnegie, in May 1684.2 She married, secondly, William Livingstone, 3rd Viscount Kilsyth, son of James Livingstone, 1st Viscount Kilsyth and Euphemia Cuningham, circa 1692/93. 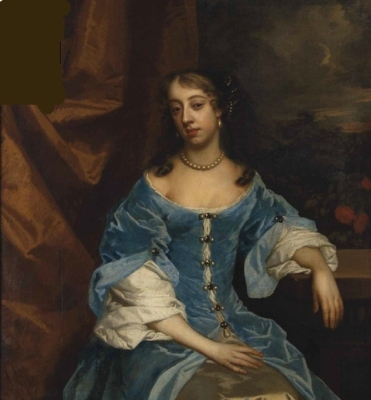 She died on 16 September 1695, killed by the fall of a house. From May 1684, her married name became Graham.2 Her married name became Livingstone. [S6] G.E. Cokayne; with Vicary Gibbs, H.A. Doubleday, Geoffrey H. White, Duncan Warrand and Lord Howard de Walden, editors, The Complete Peerage of England, Scotland, Ireland, Great Britain and the United Kingdom, Extant, Extinct or Dormant, new ed., 13 volumes in 14 (1910-1959; reprint in 6 volumes, Gloucester, U.K.: Alan Sutton Publishing, 2000), volume IV, page 524. Hereinafter cited as The Complete Peerage. [S6] G.E. Cokayne; with Vicary Gibbs, H.A. Doubleday, Geoffrey H. White, Duncan Warrand and Lord Howard de Walden, editors, The Complete Peerage of England, Scotland, Ireland, Great Britain and the United Kingdom, Extant, Extinct or Dormant, new ed., 13 volumes in 14 (1910-1959; reprint in 6 volumes, Gloucester, U.K.: Alan Sutton Publishing, 2000), volume III, page 182. Hereinafter cited as The Complete Peerage. 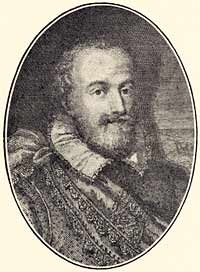 [S6] Cokayne, and others, The Complete Peerage, volume VII, page 305. 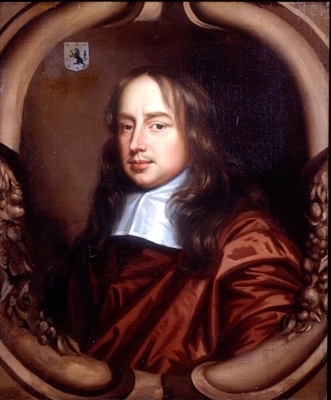 He gained the title of 1st Earl of Kingston-upon-Hull. [S68] H. Pirie-Gordon, editor, Burke's Genealogical and Heraldic History of the Landed Gentry, 15th edition, (London, England: Burke's Peerage Ltd, 1937), page 1944. Hereinafter cited as Burke's Landed Gentry, 15th ed. Her married name became Grimston. Children of Elizabeth Finch and Sir Samuel Grimston, 3rd Bt.